Ready to be a home owner? Whether you’re becoming a homeowner for the first time or you’re a repeat buyer, buying a house is a financial and emotional decision that requires the experience and support of a team of reliable professionals. GreenHeart Homes and Mayo Realtors have partnered on a unique development in Boardman, Ohio We are certain we can make this experience as easy and comfortable as possible. Bristol Park makes it easy to feel ‘at home’. This community development was designed with a focus on family. A friendly neighborhood development on Western Reserve Road, Bristol Park is located in the heart of the Boardman School District and is minutes from the township’s many recreational and cultural amenities without the hustle and bustle of Route 224. Bristol Park offers easy access to Route 11 and I-680, including the Ohio and Pennsylvania turnpikes, and is minutes from St. Elizabeth Hospital, the YMCA, Mill Creek Park, golf courses, restaurants, hotels, banking, and much more. 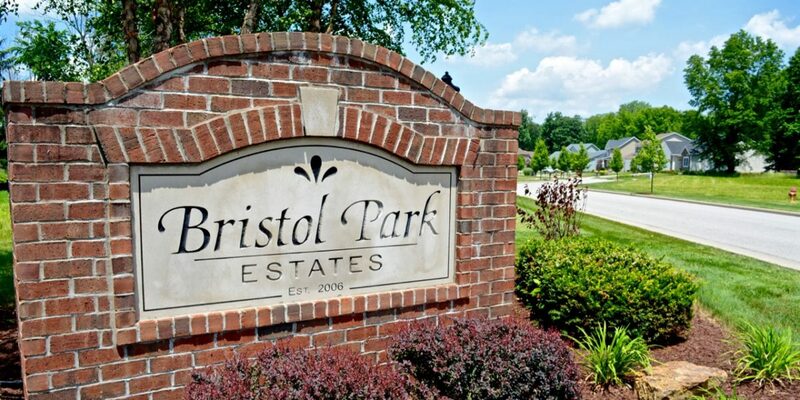 Bristol Park offers a variety of home plans that complement the professional landscaping of the community. The sidewalks and tree-lined streets make this a very safe, walkable community. Cement driveways, wrought iron mailboxes, lamp posts, and brick front skirts on every home create an upscale quality that is second to none. Four bedrooms plus bonus room, modern floor plan, 1st-floor laundry with ceramic, central air, and high-efficiency furnace, 9-foot ceilings on the first floor plus 12-course basement. 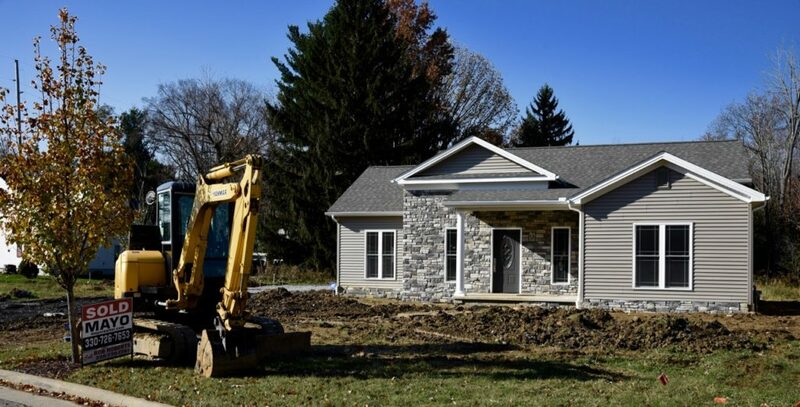 For more information and inquiries please contact John McCarthy at Mayo Realtors by calling 330.565.5979 or visit http://www.mayorealtor.com/new-construction.php to view properties now for sale.